I'm Dan Hopkins, the owner of GrassTrack Safaris, an adventure travel company specializing in authentic journeys into the African wilderness. I first traveled to Africa in the mid-1980's with Charles Darwin's great-grandson, Quentin Keynes. These were bare-boned "expeditions" during the waning years of apartheid and before the travel industry in Africa started to boom. We'd spend 6 or so weeks driving throughout southern Africa, camping beside the roads and sleeping in the bush without tents. I loved it. My most memorable safari was when three friends and I drove a land rover from Nairobi to Johannesburg. The vast herds of the Masai Mara, swimming in Lake Malawi, and hearing lions roar outside my tent convinced me what a amazing destination Africa is. 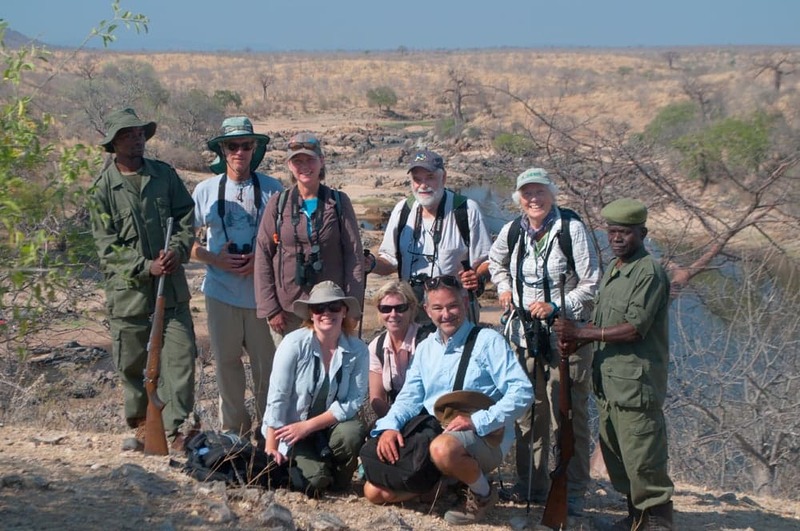 These early trips serve as my inspiration for the types of safaris I offer my clients: a unique, off-the-beaten path experience of the African wilderness. I search out operators who provide an authentic taste of wild Africa. The safaris I offer will appeal to any adventurous traveler looking to experience wild animals in wild places. Along the way you'll disconnect from your digital distractions and learn about the wildlife, conservation, and cultures of Africa. I work closely with each client, sharing my experiences to help design a safari that matches both their budget and interests. 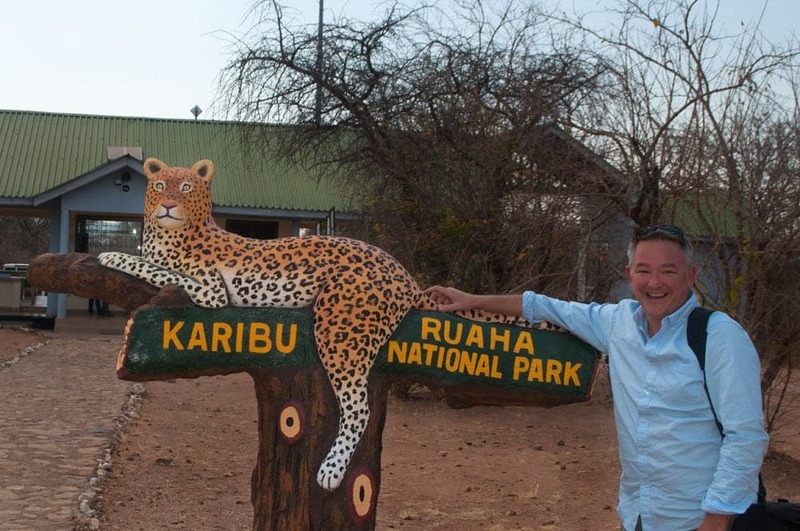 I offer a variety of safari styles, from basic camping to luxury camping, lodge and camping safaris, and lodge only safaris. My goal is have my clients return home with a unique experience of the African wilderness. I also work as a Safari Specialist for Seattle-based Explorer-X, assisting clients in designing their personalized African safaris. Embarking on your first trip to Africa can be a daunting experience. This vast continent offers a seemingly endless list of safari destinations and styles. I am here to help make your safari preparations enjoyable and informative. I'll assist you with deciding where in Africa to visit, when to visit, and what to pack. I'll tell you the highlights of each park and what animals and birds you're likely to encounter. 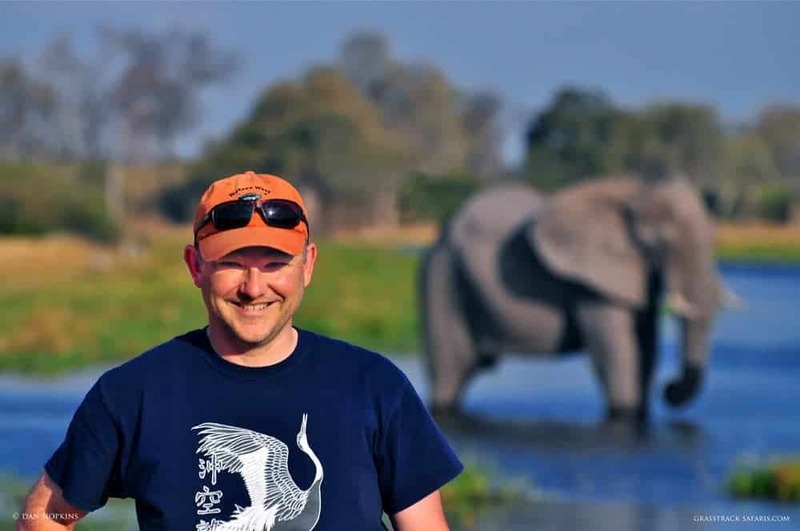 I'll share my African experiences with you to ensure you're well prepared for your safari. I am committed to providing fast, professional, and friendly service so please contact me with any questions. Our safaris are all about wildlife! Searching it out, learning about it's natural history and behavior, exploring for game with the palpable anticipation of a thrilling wildlife encounter around the next bend. You'll enjoy a comfortable and safe journey with dedicated and professional guides. Acting locally is a prevalent theme in our modern lives. We strive to buy locally grown food to support our local farmers or buy groceries from the locally owned store on the street corner. This same idea applies to our safaris as well. My operators live and work in Botswana, Namibia, Zimbabwe, and Uganda. Their operations hire local people and train them to move up in the safari business. You can "act locally" while traveling globally! Their businesses are not a part of a large, global travel corporation so the money you spend for your safari will stay in the local community. African wildlife is under serious threat. The problems seem so complex and far away, so how can you help? Traveling to Africa on safari is an important way to support wildlife conservation. The money you spend sends a strong signal to the government and local communities that wildlife and wild places are valuable and worth protecting. Your money will support more than just the guide and the camp staff. The money will trickle into the local communities, to the mechanics servicing the vehicles, the grocery store selling fruit, the locals weaving souvenir baskets, and the local bottle shop selling wine and beer. And though you won't be radio collaring lions, as a traveler you can promote the cause of conservation by simply going on safari.